Discover miles and miles and miles of coastline with UnCruise Adventures - in a land where everything is great. 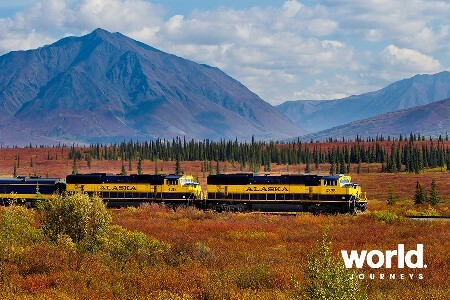 Exploration along these passages is no folly, and uncovering your awe for Alaska is almost better than finding gold. Day 1: Juneau, Alaska - Embarkation There's nothing like a hearty greeting from your crew and some bon voyage bubbly. With all souls settled in on board, you're underway. 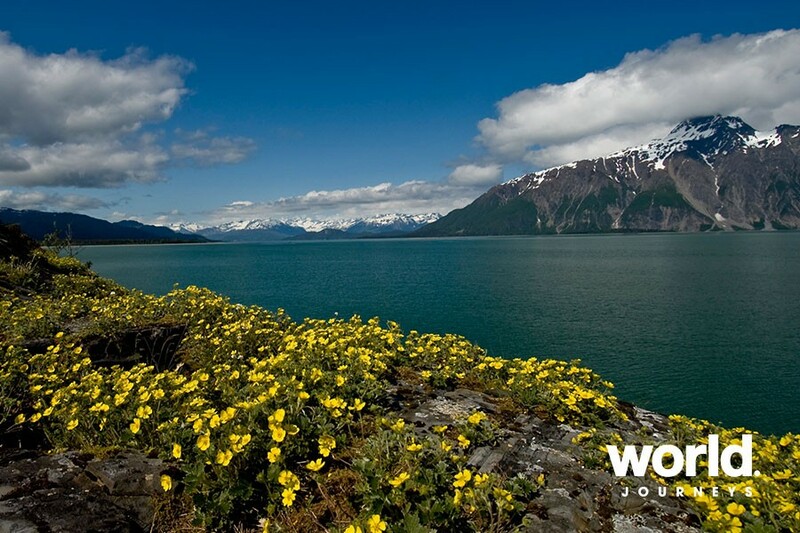 From the bow, Southeast Alaska welcomes you with Coast Mountain views. 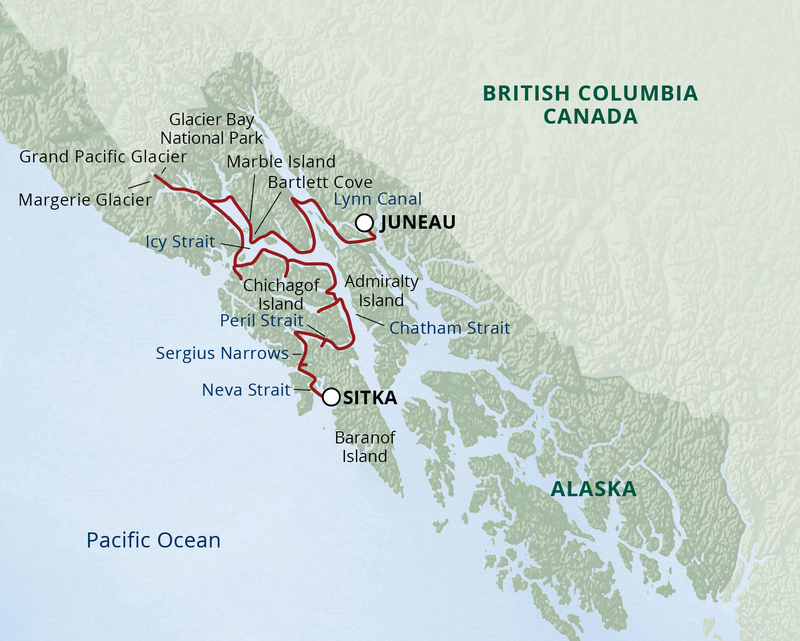 Day 2: Captain's Choice Lynn Canal or Chatham Strait, your captain makes the call. Either choice, go with the flow. The water is fine. The guides help you gear up, and lead your adventure along the rocky outcroppings. By kayak or paddle board, take in the size of this wilderness. Bald eagles dot the tree tops. Harbor seals bob up and under. Pods of orcas"”the largest in the dolphin family"”skim along the water's surface. Day 3: Glacier Bay National Park What a privilege. 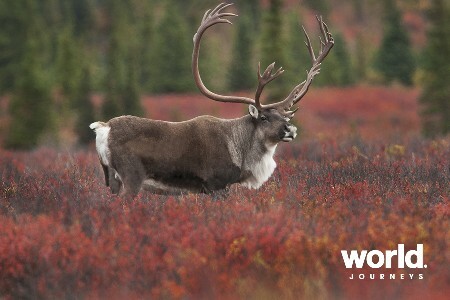 At 3.3 million acres"”this UNESCO World Heritage Site and Biosphere Reserve is massive. At Bartlett Cove, a park ranger joins in on your day's exploration and shares the park's history. Orange-beaked puffins, guillemots, marbled murrelets are just a few possible sightings. Keep a tally"”the list will grow. Arriving at South Marble Island, you can hear and smell 'em before you see 'em"”it's a haulout for sea lions. Perched above around the bend, watch for mountain goats, and lower along shore, foraging bears. Up bay, glacial silt turns the water a milky white. Margerie and Grand Pacific Glaciers"”one holding steady, the other retreating. Lounging harbor seals laze on bits of bergs. And if time allows, tuck up in Tidal Inlet. 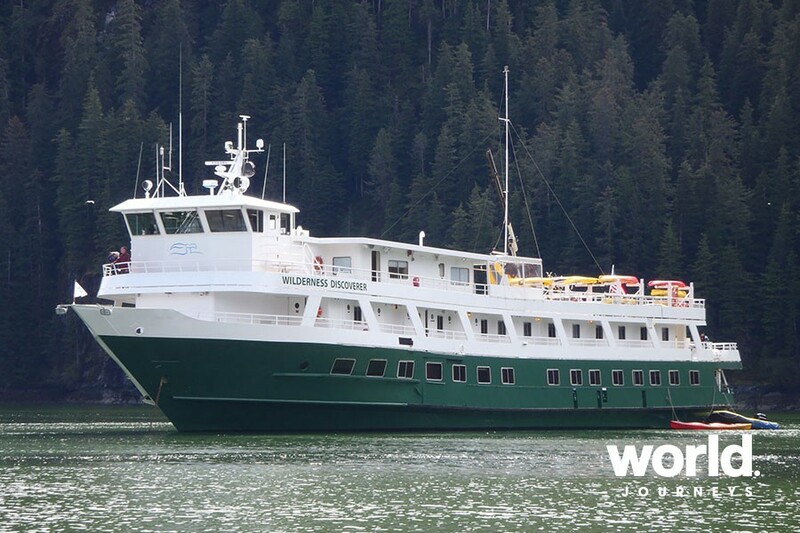 End this very full day with your feet up for the sail into Icy Strait. Day 4: Icy Strait Nearly to the Pacific Ocean, Icy Strait is remote and wild. The plan? Whales and marine mammals. Spouts and fin slaps are certain giveaways. More rollicking sea lions and birds. But don't forget to look straight down. Porpoises and dolphins may hitch a ride on the bow wave. 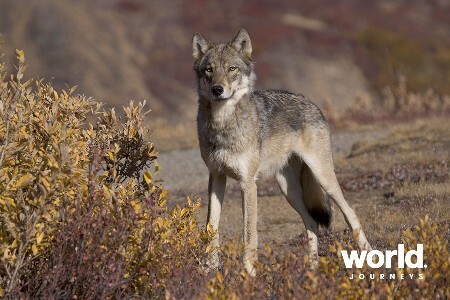 And don't worry about missing any wildlife; it's a favorite mission of the crew to point out any creatures they spot. Make a break for it and head for a quiet pocket along the rugged coastline. A different sort of wild than the open strait, muskeg leads to forest bushwhacks. Skiff the shore and down along kelp-threaded channels. Day 5: Chichagof Island > Peril Strait Kick off the morn with on-deck yoga stretches (your guides love it when you join them). 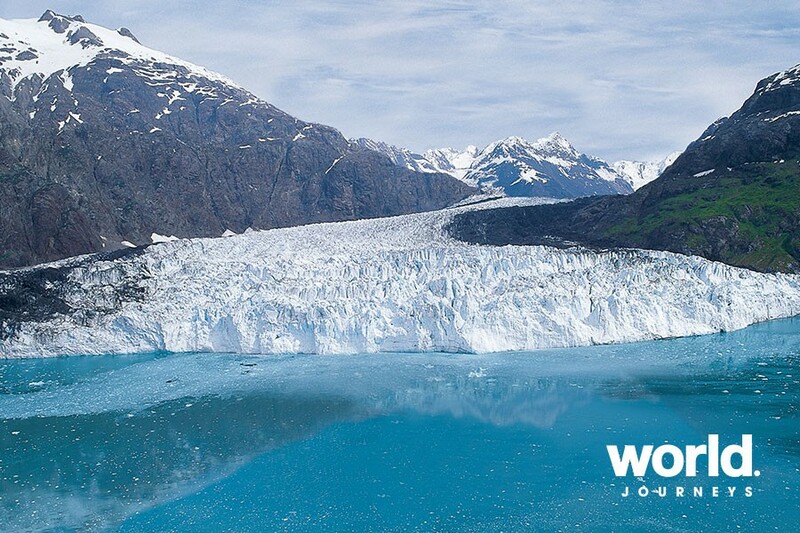 Meander through glacier-carved fjords along the Chichagof coast. Then stop. It's a prime time to lower the kayaks and skiffs. Camera in hand, set off on land and sea explorations. Closer inspection by skiff, moss-dripping trees run right down to the water. Any bears in there? 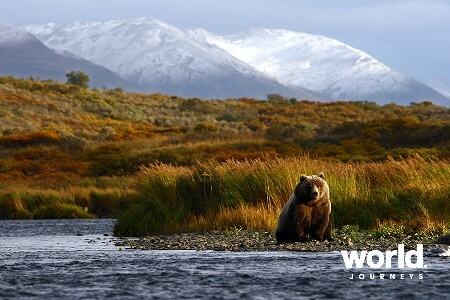 With one of the world's largest populations of bears, it's possible. Go searching for giant trees and tidal pools. Hiking in the Tongass, it won't take long to find them. Your eagle-eyed guides lead the pack"”and pull up the rear. Later, wend along a twisting channel known for dramatic currents. Peril Strait runs 50 miles to Salisbury Sound. Day 6: Sergius Narrows > Neva Strait There's an eerie, enigmatic feeling in these woods. Morning fog catches like cotton balls on trees. The aptly named narrows squeezes to only 300 feet wide in one spot and a shallow 24 feet deep. The shorelines are close and it's good territory for play. Skiff ashore and hike into the backcountry. Otters back float working to crack snacks resting on their bellies. Opening at Hoonah Sound, the squeeze is back on. Wind into Neva Strait. Watch the scenery change in the late fading light"”from the hot tub of course. Day 7: Krestof > Nakwasina Sounds There aren't many straight lines along Baranof Island. Its western side is spattered with remote, uninhabited islands. These features mean endless opportunities for adventure. Secluded coves. Tree-covered islets. Drop anchor, pick your modus operandi, and get going. Kayak, paddle board, or skiff"”you're on the level with curious sea lions and possibly whales. Rocky intertidal zones make good beach combing. Turn a stone or two to see what's underneath. There are no groomed trails here"”get out on a guided hike John Muir would approve of. 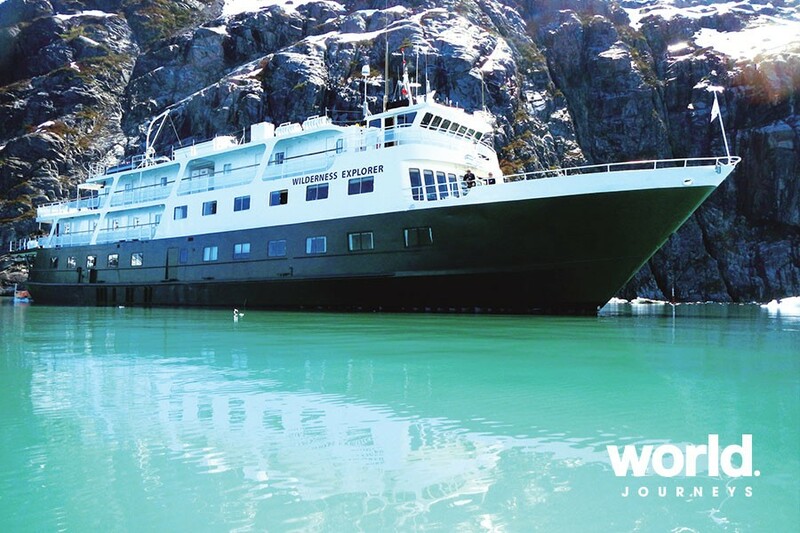 Toast your voyage with a festive Farewell Dinner and a "photo journal" of your trip. A gift to you, from your expedition team. Adventure Cruising Expect days of play and relaxation""wildlife in its natural habitat; genuine exchanges with locals; wilderness hiking, kayaking, paddle boarding, or snorkeling; exploration by expedition vessel or boutique yacht, and even by skiff. Rain or shine! Wilderness Explorer Daring and ambitious, and a wee bit salty. The Wilderness Explorer was destined for Alaska's deep waters from the first moment her boat builders in Boothbay Harbor, Maine slid her into the drink. A strong "sea boat" with feet, she is not bashful or apologetic in her, or her crew's, unflinching drive to seek out secret niches"”with attitude. You know the kind, that "we are better than the rest" attitude. She's special like that. The Un-cruise cruise from Seattle to Alaska was amazing - it was everything we had hoped for and more. The ship and the crew were fantastic. Our cabin was excellent, others on the Cruise said they thought we had the best location on the boat, thank you for booking that cabin for us. We had beautiful weather all the way and even got treated to a spectacular show of the Northern Lights. We saw lots of wildlife whales, orca, seals, bears, dear, porcupines, eagles, lots of different seabirds. We had the most amazing weather for the whole of our time in Alaska, what a trip! I just wanted to let you know that we were delighted with the trips we took part in with Uncruise in Alaska recently. The land tour into Denali was excellent. Wade was a very experienced and helpful guide. On the whole the time was well planned. We were lucky enough to have 3 days of fine weather and saw the mountain right to the top on those days, which we realise is something that many visitors do not see. We also felt that the UnCruise on the Safari Endeavour was also excellent in all aspects. There was plenty of wet weather gear available, including boots. 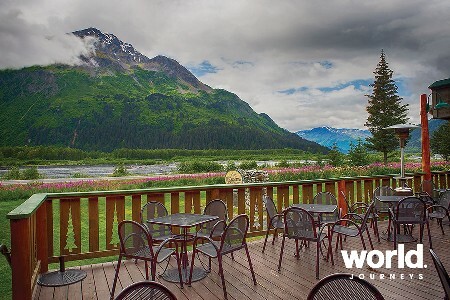 The staff were very obliging, the meals were delicious and Uncruise's arrangement in having a hospitality room available in Juneau, very close to the pier, during embarkation and disembarkation day was an excellent idea. Thank you for being willing to talk to me before we left New Zealand. I found our conversation was reassuring. We also thought the wire bound booklet from World Journeys, personalised to our journey, as well as the black zipped folder which was a good size to easily hold tickets and important papers were both great. I wasn't aware that any other of our fellow travellers who were provided with anything so good from other companies.